Intel and AMD continue to compete for the high-end PC market with their latest powerful desktop processors. AMD’s second-generation of Ryzen processors are now available, offering increased efficiency and higher core counts than ever before. 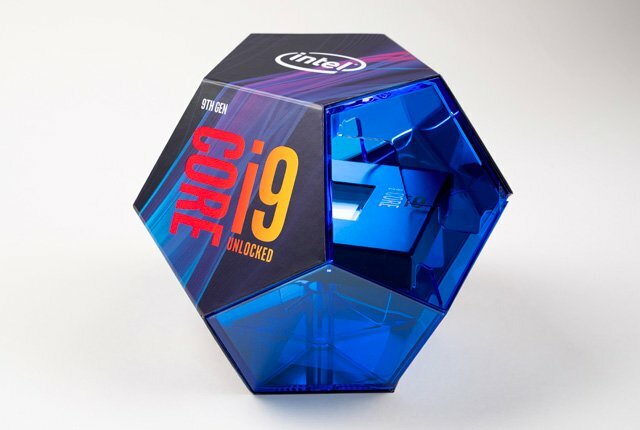 Intel recently countered with the launch of its 9th-generation Core processors, which also boast higher core counts and include an octa-core CPU for standard desktop sockets. We compared the specifications, pricing, and performance of Intel and AMD’s latest desktop processors below. Intel’s 9th-generation processors offer improved performance over the previous iteration of Core desktop processors, but are still built on the same 14nm process node used in its 5th-generation chips. AMD’s Ryzen chips are constructed on the Zen+ architecture, which is also built on a 14nm manufacturing process. This means that the processors are competitive in both single and multi-threaded applications, although Intel has historically offered greater single-threaded performance for a higher price than AMD’s competing products. It is also important to note that Intel’s Core desktop processors all include integrated graphics, while only AMD’s Ryzen chips with the “G” suffix have integrated graphics. 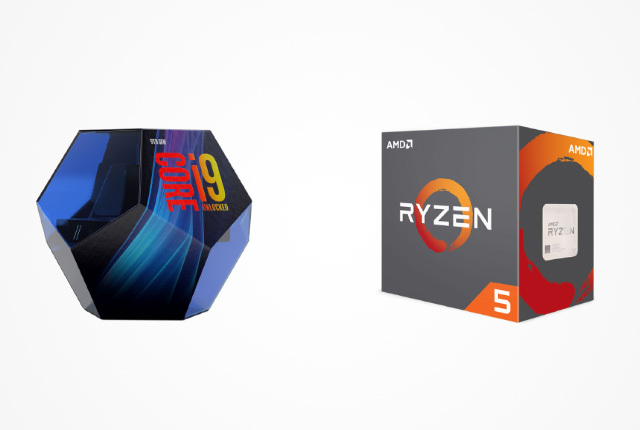 We have listed the new AMD Ryzen 2000 and Intel 9th-generation desktop processors below. Pricing for all processors was sourced from Wootware to ensure an accurate comparison. Both processor line-ups offer impressive specifications and features for high-end desktop users and gamers alike. The Intel chips are more expensive on the whole, but they also offer very high clock speeds and large L3 caches in exchange for higher power consumption. The big differentiating factor between the two CPU line-ups is their performance in single-threaded and multi-threaded applications. Below are Cinebench test results from AnandTech’s benchmark database detailing the performance of each chip in single and multi-threaded applications. 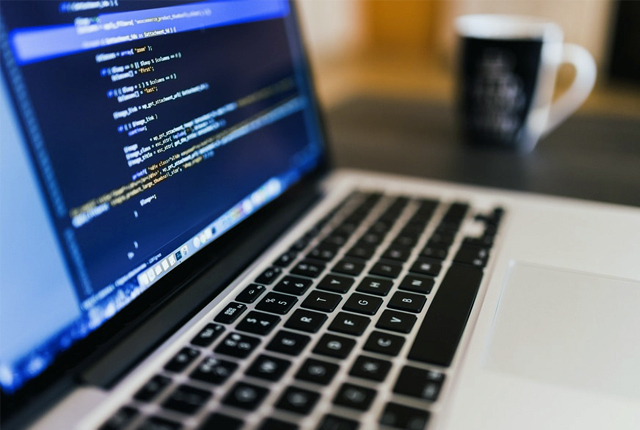 It is plain to see that the Intel chips dominate in single-threaded applications, while the race is a lot closer in multi-threaded performance. Due to the lower pricing of the Ryzen 2000 chips, however, they may be the preferable option for users who rely heavily on multi-core performance. Conversely, the higher price tag of the Intel chips may be more than worth it to buyers looking for excellent performance in single tasks. It is important to note that while single-threaded performance is an important factor to consider for gaming systems, all of these processors would offer more than enough power to drive a modern gaming PC.